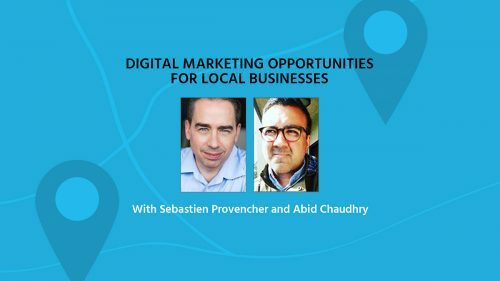 Local businesses have an opportunity to get more customers to their location by making use of the many digital marketing channels that are available to them. But which channels are right for your business? Where do you need to be seen to make sure that you’re capitalizing on mobile search? How do you make sure people find the answers they’re looking for when they’re looking for products locally? 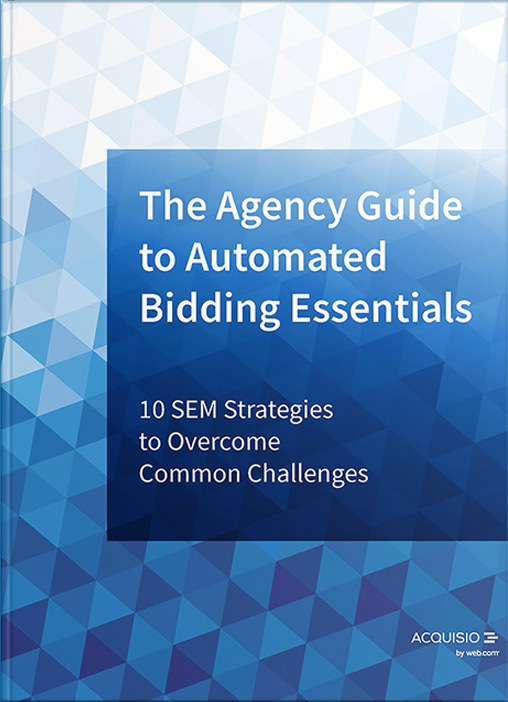 Acquisio’s VP of Product, Sebastien Provencher, will discuss all this and more when he’s joined by Abid Chaurdhry of BIA/Kelsey for this informative and enlightening webinar. Sebastien Provencher is an entrepreneurial tech professional with more than 16 years of hands-on product management and business development experience, and was called “one of the smartest thinkers I have ever met when it comes to the internet,” by Mitch Joel. Acting as an advisor to major brands, founding multiple companies and working for various industry leaders, Provencher is a seasoned product leader. In his spare time he enjoys cycling, playing strategy games, and watching baseball. Abid Chaudhry is a Senior Analyst at BIA/Kelsey, driving thought leadership and research within the emerging digital marketing ecosystem. He has over 10 years of experience in digital prodcut management and strategy, with focus on search marketing, call analytics, and emerging marketing technology. Prior to BIA/Kelsey, Abid held senior product management roles at AT&T and YP, managing a $100M+ P&L SMB search marketing business. Abid received a bachelor’s degree in International Finance from The American University in Washington, DC. When he’s not talking about digital marketing, Abid enjoys playing tennis, being a space geek and spending as much time as possible outside in Los Angeles where he’s based.